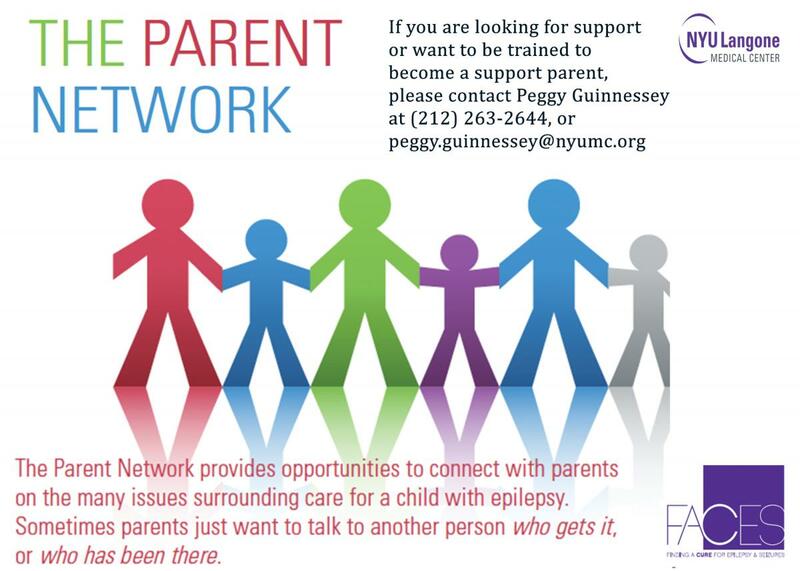 The FACES Parent Network is designed to connect parents with Support Parents that have experiences similar issues when dealing with a child and/or adult who suffers from a chronic illness. The connections between parents are generally through phone and email. Whether it's the hospitalization process, educational services or social support resources, the added benefit of speaking to another parent that has lived through this experience can be quite valuable. FACES Support Parents are trained to provide safe listening environments to parents. They are not trained to provide medical advice or professional counseling.